Yet again, another edition of Candy Tuesdays!!! Today I have a fun review, so hopefully you’ll enjoy so sit back. 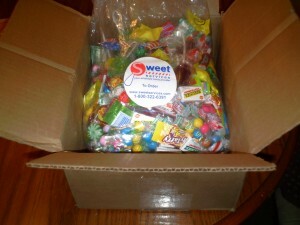 As I mentioned in the video Sweet Services and SouthWestCandy sell bulk candy and lots of hard candy. I’m not a big fan of hard candy so I gave those samples to my mom. She loved them by the way, but I guess I’m too impatient! 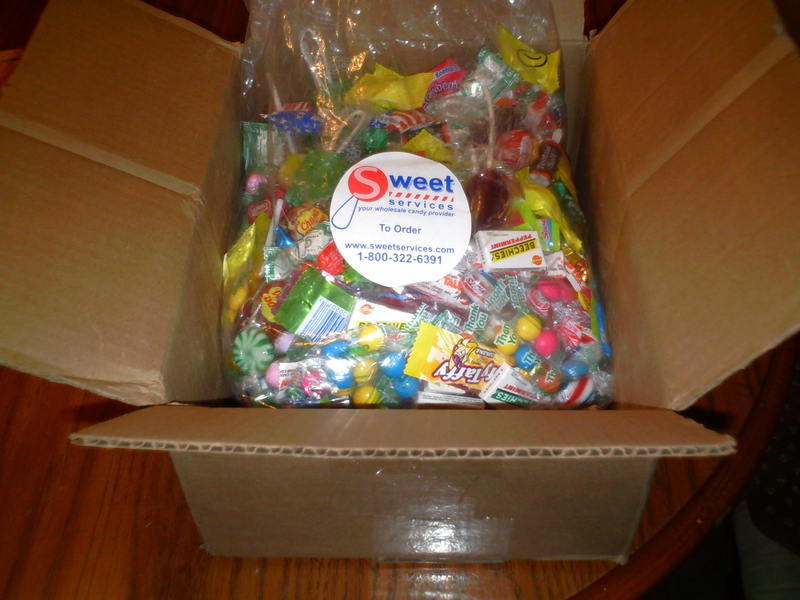 Sweet Services has been around since 1970 and they are a well established candy wholesale company with a lot to offer at very good bulk prices. There is a local candy factory only two minutes from my house, so I KNOW! I can also vouch for the services, candy and fast delivery if you’re curious about purchasing from them. They have a fun candy blog and also hold monthly customer contest! Check out the websites and enjoy! Good video! I like it!! I love lollipops! I bought some of them last week.